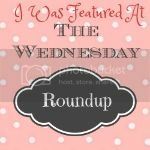 It’s that time of the week again, time for The Wednesday Round Up #72! Thank you for partying with us each week and if you’re new then welcome! We can’t wait to see what you share with us this week. 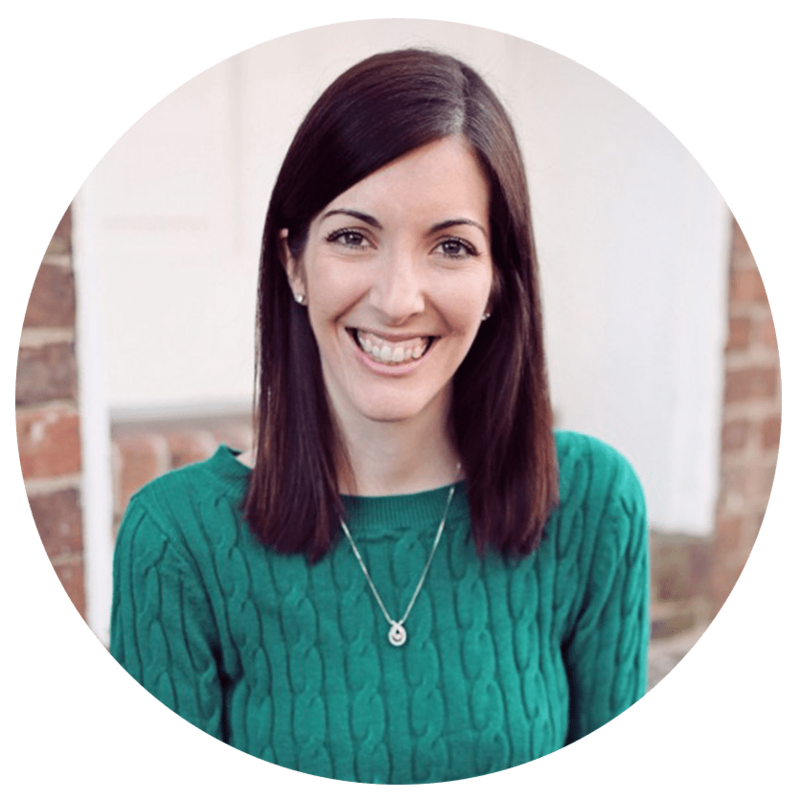 Before you link up check out what we’ve been up to this week. 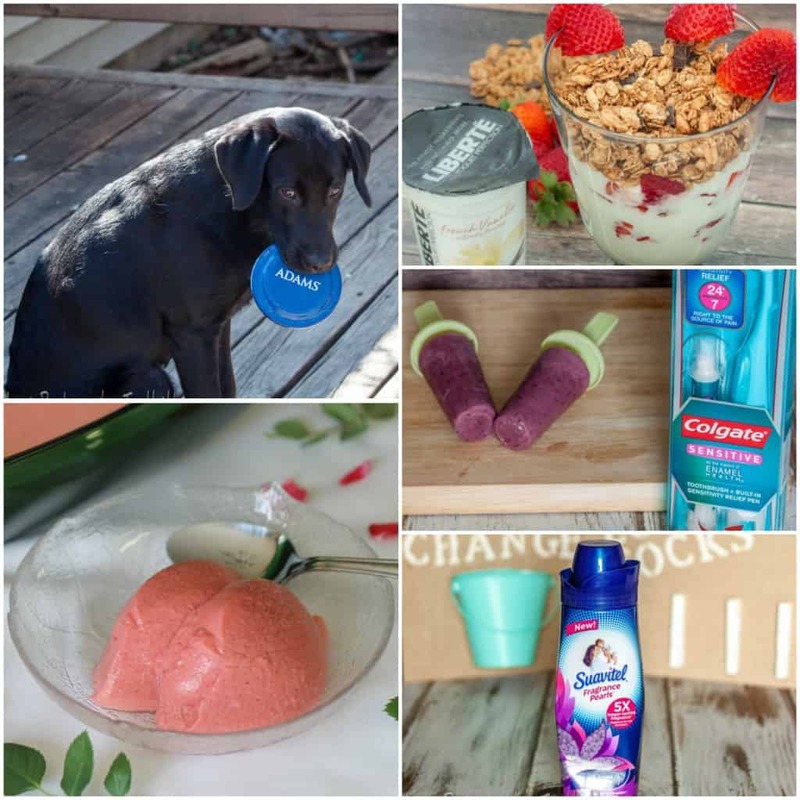 Thanks for hosting another fun party and thanks so much for featuring my “What to Pin on Pinterest” article. Hope you have a great day!